PrettyGreen has launched an in-house studio and moving image content division headed by new hire Sam Stocking, the former MD of production house Theobold Fox. PrettyStudio and PrettyPictures will produce film, virals, online commercials, TV commercials and documentaries. 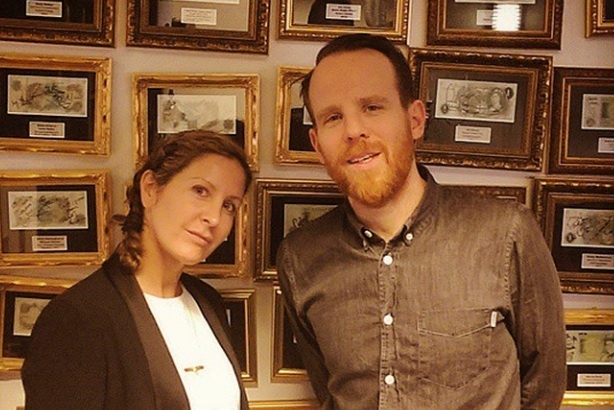 PrettyStudio will be headed up by managing partner Sian Baker, content and creative services director Sam Stocking who has joined from production house Theobold Fox, and creative director Chris Grabowski. PrettyPictures is currently recruiting for a creative producer. The launch follows a number of new client wins including wine brands Casillero del Diablo and Vina Maipo, which require creative services. Last month the agency was appointed by Comedy Central UK to develop a project to promote its new TV series Drunk History. Baker said: "As an agency I’d like to think we’re renowned for our creative output, and we felt the time was right to recruit a senior specialist studio and content person to ensure we’re delivering world-class creative solutions, across our various divisions and clients." Stocking said: "Running studios and moving image is my true love, and I’m excited about the depth and breadth of content opportunities we’re already discussing with PrettyGreen clients."